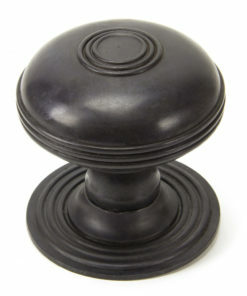 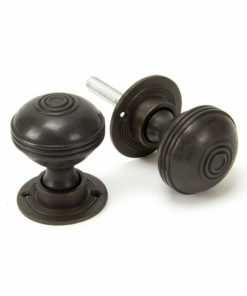 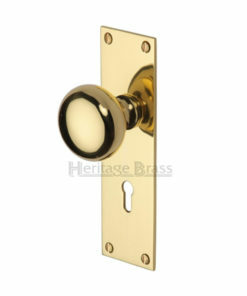 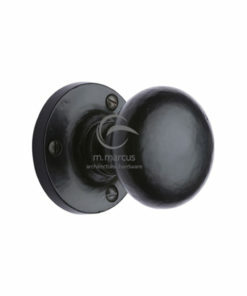 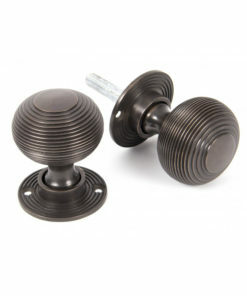 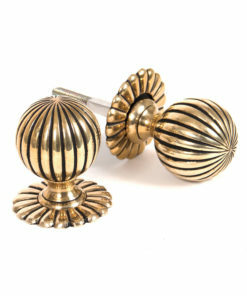 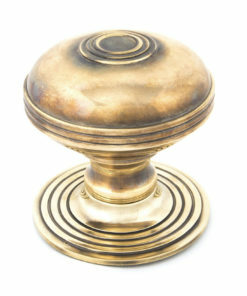 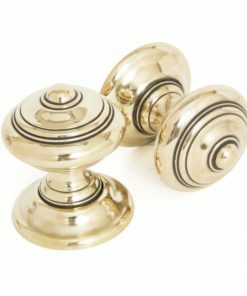 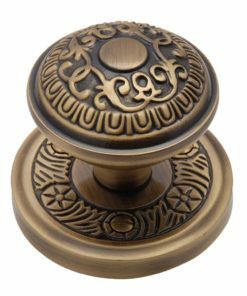 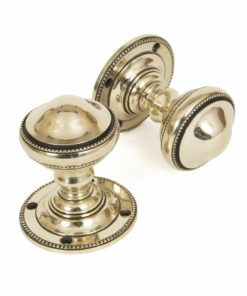 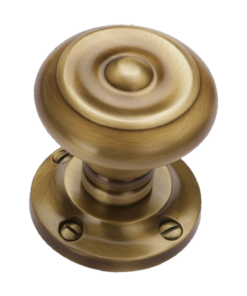 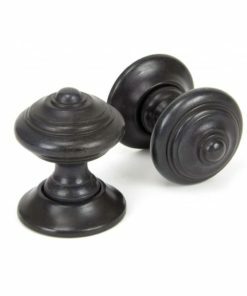 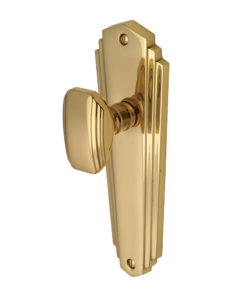 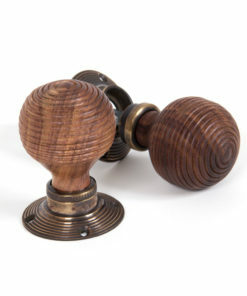 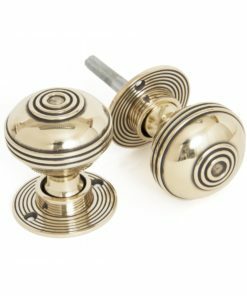 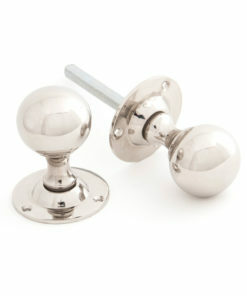 Door knobs are often used instead of lever handles. 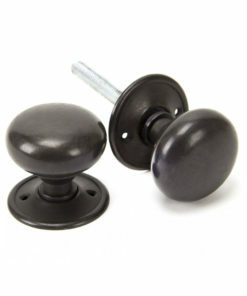 They can be used on their own or in conjunction with any of our rim locks. 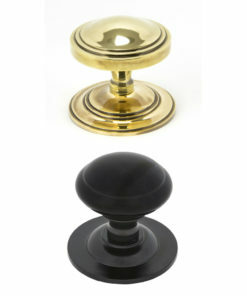 Traditional shapes and styles in many of our unique finishes and crafted with quality in mind.